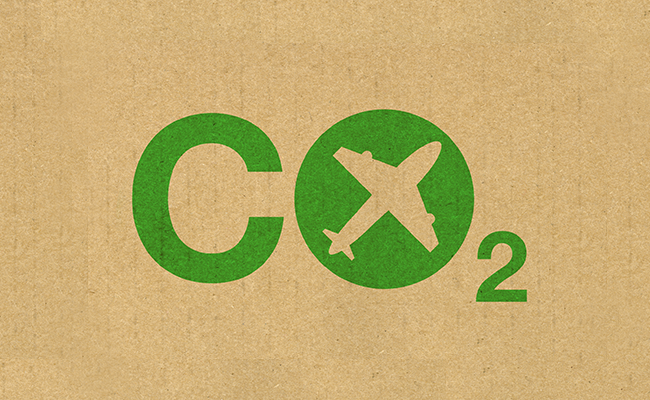 Dossier: Going green for gold | Airlines. Australia faces huge challenges, but in tackling the issue of making the country's aviation environmentally and economically sustainable, industry leaders say investment in people, technology and renewables is the way forward. Australia stretches over 4,000km (2,500 miles) from east to west and is similarly distant from the nearest major economies and population centres. 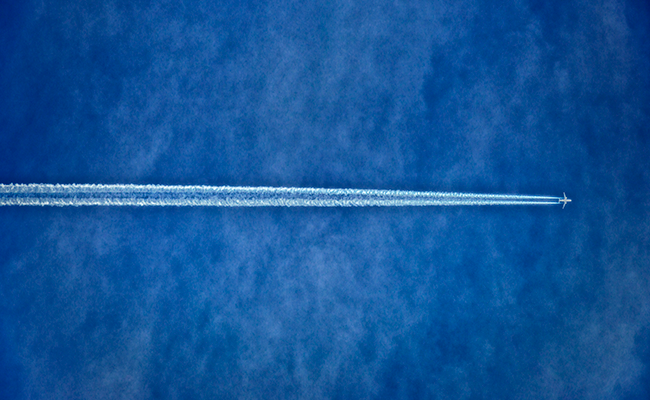 Connectivity—domestic and international—depends on air travel. The main airlines are understandably healthy. The Qantas Group achieved a A$976 million record profit in the first half of the 2018 financial year. Virgin Australia, meanwhile, is also in the black. For the first half of its 2018 financial year, it reported a A$60 million improvement in its underlying profit before tax over the previous corresponding period, its best result in 10 years. Managing the growth of Australia’s aviation industry in a way which is both economically and environmentally sustainable will be of prime importance in the coming decades. The main determinant in achieving this ambition is infrastructure—a mixed bag of opportunities and challenges. The headline-grabber is the new Western Sydney Airport (WSA), sited at Badgerys Creek about 40km from downtown. WSA will have a single 3,700-meter runway and a 10 million passenger per annum capacity on opening in 2026. Sydney Airport Group, the owner of the existing gateway, Kingsford Smith, was given the opportunity to be involved in the build, but declined. That has forced the federal government to dip into its pocket to the tune of A$5.3 billion. Many have noted that this investment doesn’t include a rail link, despite the distance from the city and congested roads. And the government’s involvement—and its probable decision to sell once the build is completed—also puts a question mark on the airport’s future. Not surprisingly, no airlines have yet committed to serve WSA. Nevertheless, the airport is a clear commitment by the federal government to safeguard the status of Sydney as the key gateway to Australia and the South West Pacific Islands. Air travel demand in the Sydney region is forecast to double over the next 20 years and Kingsford Smith cannot handle that growth even if the current operational and curfew restrictions are removed. Given Sydney’s primary gateway status, WSA is essential for Australia’s aviation future as a whole. The eventual ownership or management of WSA will be closely monitored though, as airport charges in Australia are high and getting higher. Productivity Commission reviews in 2007 and 2012 both found there was no evidence of excessive profits being earned on major airports’ aeronautical activities, but Vinoop Goel, IATA’s Asia-Pacific Regional Director of Airports & External Relations, says IATA is “looking forward to the forthcoming Productivity Commission Review into the Economic Regulation of Airport Services, which is planned for the second half of 2018”. There is a clear mismatch between the cost of infrastructure and air fares, the former increasing while the latter continues to drop in real terms. The newly-formed Airlines for Australia and New Zealand (A4ANZ) and the Board of Airline Representatives of Australia (BARA) have also made note of rising infrastructure costs. The argument is clear. Airport development must be done in consultation with airport users to ensure timely delivery of demand driven, functional and cost-effective infrastructure. The light touch of the existing price monitoring regime is, in Goel’s words, “ineffective in regulating airport charges at the major airports in Australia”. Airports continue to make excessive profits at the expense of users even as airport operators diversify and grow non-aeronautical revenue streams, which should minimize the costs that users have to pay. Indeed, according to a Grattan Institute report, Competition in Australia: Too little of a good thing? “nearly half of returns earned by airport operators are super-normal profits”. Cost is less of an issue in air traffic management. Airservices Australia provides a welcome change, with business remodeling meaning it has not increased charges for the past two years. It has a stated aim to maintain the status quo or even reduce pricing. IATA has expressed concern regarding the cost of Airservices’ OneSKY project, however. The project will implement an advanced joint civil-military air traffic control system for Australia to effectively manage the continued growth of air traffic. The procurement process has involved lengthy consultations between the Department of Defense, Airservices and the system supplier. IATA has highlighted that there should be no cross-subsidization between commercial users and the military. The IATA Operational Safety Audit (IOSA) is part of Australia’s safety oversight of airlines. Australia’s Civil Aviation Safety Authority (CASA) uses IOSA as a tool to complement their oversight of non-Australian registered airlines operating to and from Australia. CASA uses information from IOSA reports as part of its authorization procedure for foreign-registered aircraft operating into, out of and within Australia. This reduces the number of audits foreign airlines need, while maintaining a high level of safety oversight. Financial sustainability is one vital aspect in securing aviation’s enduring positive impact on Australia. The other is environmental responsibility. 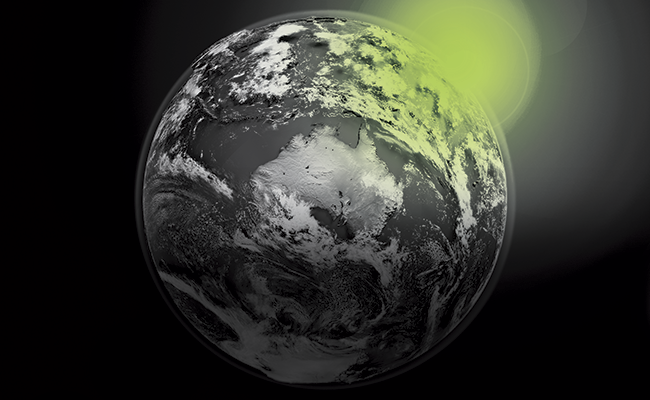 Australia is participating in the Carbon Offsetting and Reduction Scheme for International Aviation (CORSIA), a market-based measure to manage aviation’s emissions globally. 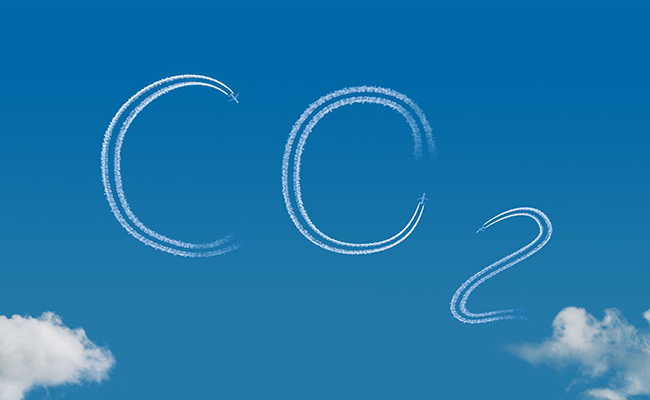 Australian airlines are on track to commence reporting CO2 emissions from international flights from January 1 2019, as required by CORSIA. However, the continued growth of air transport means there are still many challenges ahead. Taking into account a range of environmental impacts, including noise, the economic viability of adopting new technologies in the near-to-medium term, and the need to achieve regional and global technological interoperability to realize economic, operational and environmental benefits are all on the agenda. There are other positive developments too. An initiative between the Virgin Australia Group and US-based Gevo Inc will establish Brisbane as a hub for sustainable aviation fuels. Virgin Australia Group CEO John Borghetti says the project “is critical to testing fuel supply chain infrastructure in Australia to ensure Virgin Australia and Brisbane Airport are ready for the commercial supply of the exciting fuels”. Meanwhile, in January 2018, Qantas operated a trans-Pacific 15-hour flight between Melbourne and Los Angeles, that used approximately 24,000kg of blended biofuel, saving 18,000kg in carbon emissions. Qantas used biofuel processed from Brassica carinata, a non-food, industrial type of mustard seed, developed by Canadian-based agricultural-technology company, Agrisoma Biosciences. The flight is part of the partnership announced in 2017 that will also see the companies work with Australian farmers to grow the country’s first commercial aviation biofuel seed crop by 2020. Qantas International CEO Alison Webster said that the airline’s partnership with Agrisoma “marks a big step in the development of a renewable jetfuel industry in Australia”.